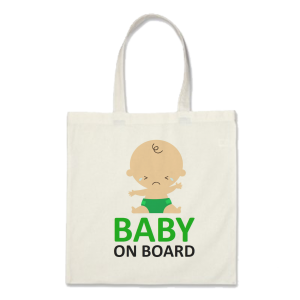 Tote bags are all the rage at the minute – we all want to do our bit for the environment, and without carrying a boring supermarket tote that granny carries around. A bag is for life, not just for pregnancy, and our tote bags are great to use during pregnancy and will see you through to your child’s baby and toddler phase, too. And they’re cheap – at £5.95 each, for a unique, fun and vibrant print that ill be a keepsake to remind you of your pregnancy. View our range of tote bags now – there is something for everyone!